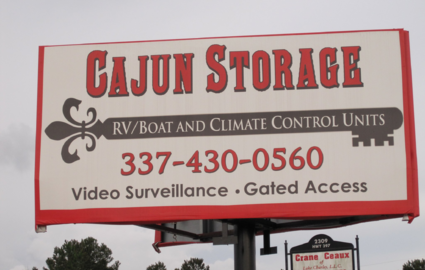 With years of experience under our belt, the staff at Cajun Storage of Lake Charles, Louisiana is more than ready to get your project completed in a short amount of time. Our facility can handle all kinds of projects, from big family moves to college students looking for a little summer space. Check us out! 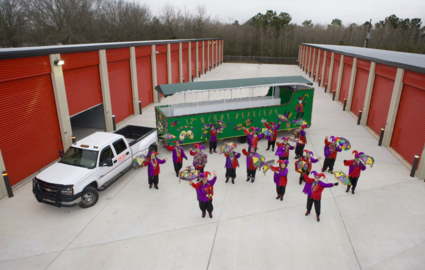 When it comes to self storage, nothing beats the features offered by Cajun Storage. 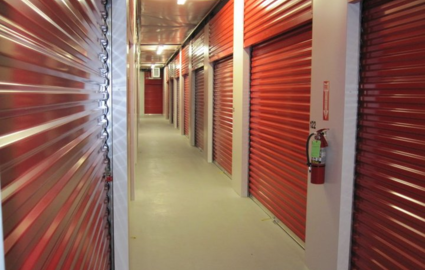 Our ground-floor accessible, climate-controlled units are built to handle all of your belongings, from an entire household of furniture and boxes to a few boxes of books or documents. Our security is modern and up-to-date, offering you one of the most secure ways to store your personal items. Take into account our 24-hour access to outdoor boat and RV parking and extended access to all other units, and you’ll know that we’re the best choice for you! We know it takes an easily accessible location to convince our customers to store with us. Our location on Highway 398/E Ward Line Road is just two miles from Interstate 10, providing easy access from communities all around the Lake Charles area. Residents of Iowa, Moss Bluff, Prien, Westlake, Mossville, and Sulphur, Louisiana are just minutes from our facility, and we’re proud to serve them! Plus, we’re just minutes from McNeese State University, providing students a great place to store their belongings over the summer. Look for us just east of Chennault International Airport. We provide a wide variety of spaces, all indoor, climate-controlled, and ready to handle just about any project you can come up with. Use our dollies and handcarts to move those heavy or bulky items and take advantage of our extended access hours and 24-hour access to our outdoor parking. With all these features it would be hard to pass us by, but if you need more incentive, pick up the phone and give us a call! Looking for a place to store your RV, boat, car, or other vehicle? 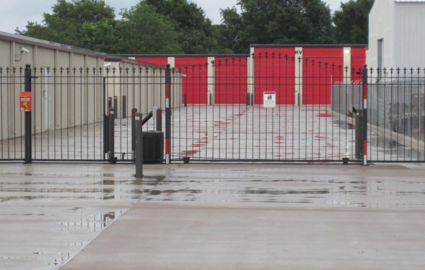 We have lots of outdoor parking spaces in three different sizes, 12’x30’, 14’x35’, and 14’x45’. We can accomodate cars, boats, RVs, trailers, and motorcycles. Our larger units can hold some types of vehicles depending on size. Give us a call for more information.